Jo brings something so special to her sessions - they are amazing! 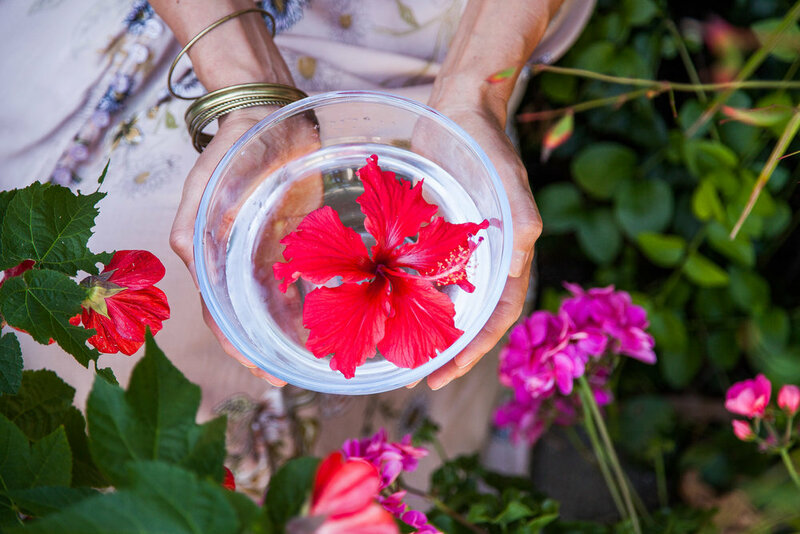 the flower essence immersion will support you in coming back home to your sacred truth, and will realign your heart and soul with your inner compass. The six month journey with the flowers is one of deep healing and reclamation of your divine essence. I will hold a safe and intimate space for you to share your story and explore all that is within your heart. We will look deeply into your world. You will share your hopes, dreams and challenges, and with my support you will outline areas in your life that you would like to resolve, shift or transform. I will invite you to delve into the inner most parts of yourself to unearth old patterns, out-dated programming or past wounds that are preventing you from living the life that your heart is yearning for. By shining the light on these aspects of yourself you are able to activate healing and it is from this space, with the support of the flowers, that you can begin to create forward moving momentum. 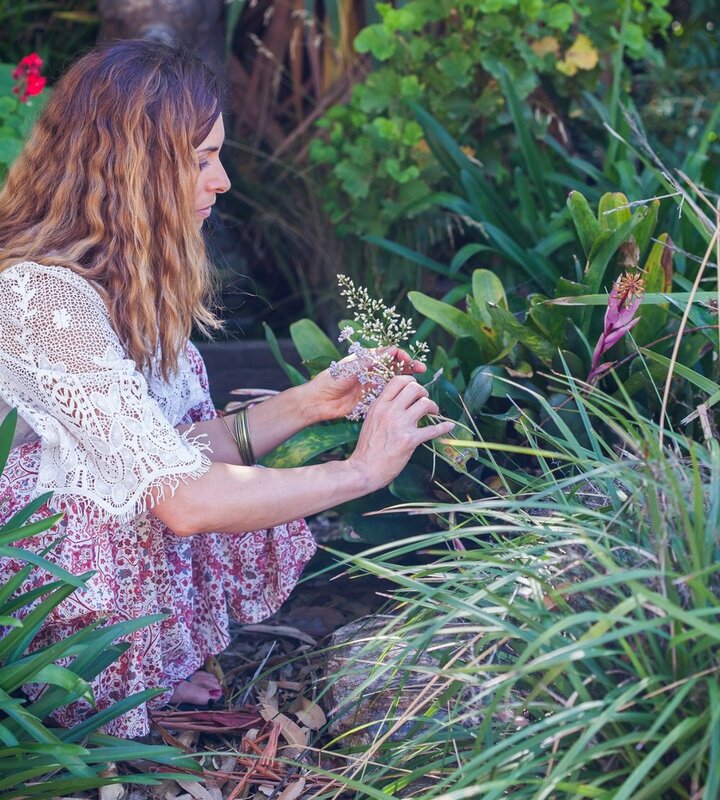 As part of each session I will tune in and intuitively create a personal blend of flower essences to support the imbalances you are feeling and the changes you are wishing to make in your life. Using Shamanic journeying practices I will gather information from the unseen realms, which will facilitate your healing and personal growth. I will offer you tools and practices to support your transformation and guide you gracefully back home to yourself. Our sessions will flow in a beautiful and organic way that is perfect for you as together we dive in and explore your truth and dreams. Sitting in circle with other women is a powerful complement to the potency of flower essence therapy. Ceremony and ritual acknowledge the web of life that weaves within and around each of us, connecting us to the seen and unseen in our world. Together as a Circle of Sisters we witness and hold space for one another, creating a powerful container for deep energetic shifts to take place. The journey to wholeness takes time and we will move slowly to allow the shifts and changes to settle in, and offer time for integration of all parts of yourself. You will begin to easefully let go of the things that are no longer serving you, and add in those that support your growth. You will come away from our sessions feeling empowered, supported and connected with a deep faith and trust in your pathway forward. You will feel deeply connected to your own innate wisdom and live your life in harmony and alignment with your inner compass.